As well as after the exit of the Cup of England . The progress and points difference in the league must be maintained for Liverpool. 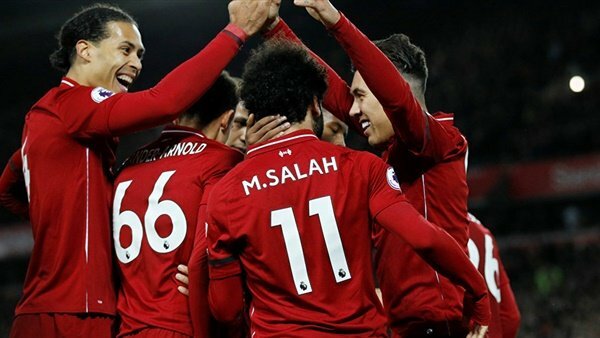 For Brighton plays an important game and among the fans and try to beat Liverpool after defeating the wolves .